Our favourite simply designed high-tech gadget producer is now arguably the king of handheld technology in our generation, not limited to the iPod; their revenue is enough to confirm its influence in our modern media. The poster of streamlined technology since 1976, few can escape Apple’s bang-on advertising and inaugural trends. With a new store in Yorkdale Mall, Toronto, at eight times the size of any previous store in the city, Apple clearly is not slowing down for anyone- even with their sparking competition, no one can escape Apple’s products and even cultural influence in our generation. From the iPhone and iPad to the classic Mac computer that made their name, Apple has taken us by storm whether you’re a Microsoft person or not. Apple Canada Black Friday 2018 Shopping Event is *LIVE* now! 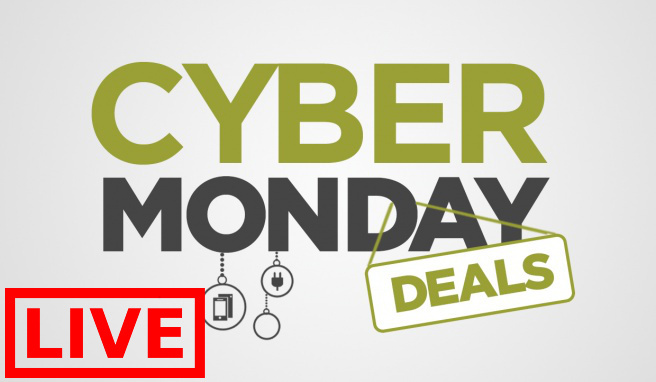 Get up to $280.00 Apple Store Gift Cards with Select MacBook, iPhone, iPad, Apple Watch & More. 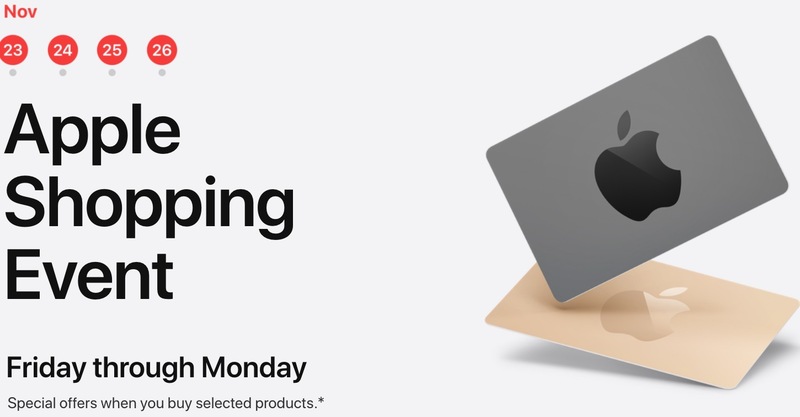 The Apple Canada Black Friday 2018 Shopping Event is valid from today, Friday, November 23, 2018, until Monday, November 26, 2018. MacBook Air 13", excluding 2018 models)MacBook Pro 13" or 15"
Click here to view Apple Black Friday Shopping Event. 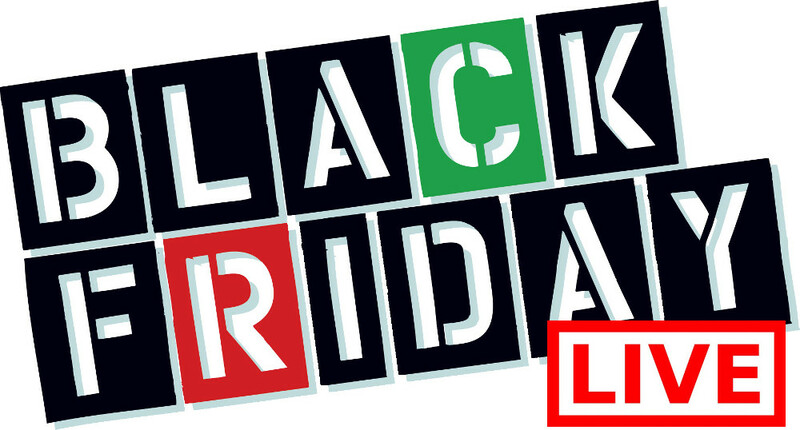 Apple Canada Black Friday Event *LIVE*: *Today Only* Get a Gift card Worth up to $210 with the Purchase of Apple Gifts + More Deals! Apple Canada Black Friday Event is LIVE now! 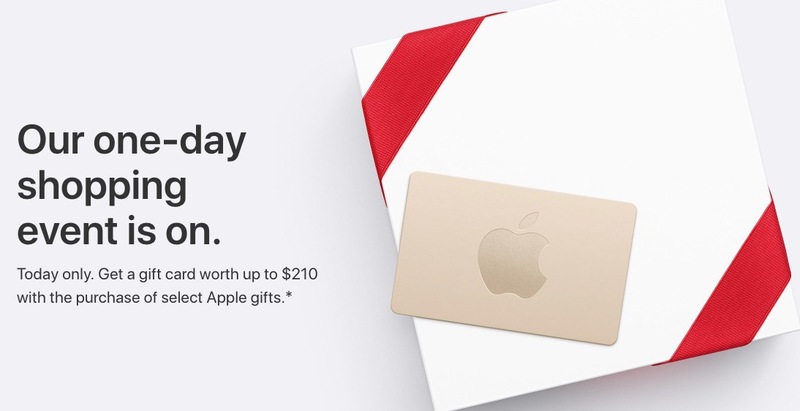 *Today Only* Get a Gift card Worth up to $210 with the Purchase of Apple Gifts. This offer is valid today only, Friday, November 24, 2017.
iPad, Get an Apple Gift Card worth up to $140 when you buy select iPad models today. iPhone, Get an Apple Gift Card worth up to $70 when you buy select iPhone models today. Apple Watch Series 1, Get a $35 Apple Gift Card when you buy select Apple Watch Series 1 models today. Mac, Get a $210 Apple Gift Card when you buy select Mac computers today. 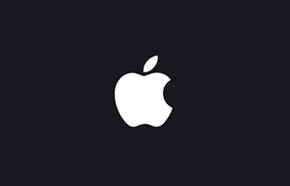 Click here to view all Apple offers.